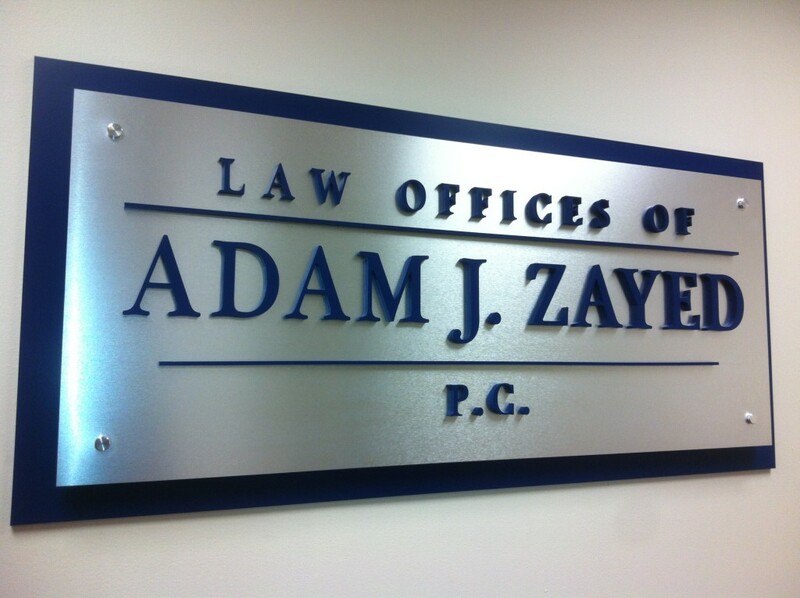 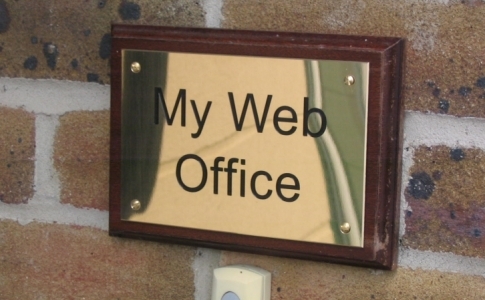 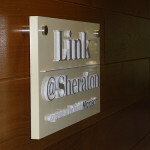 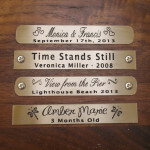 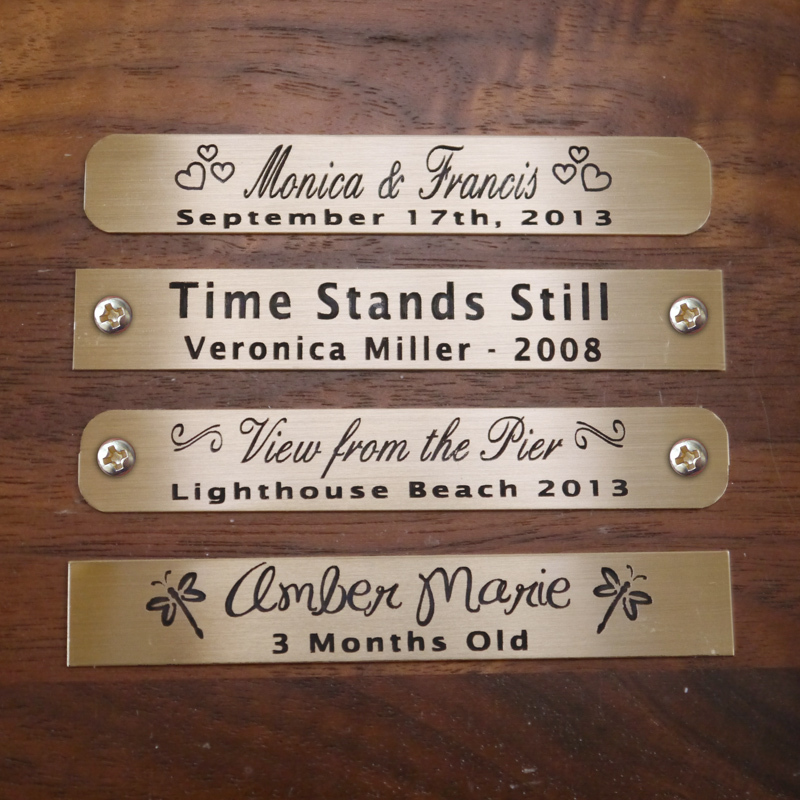 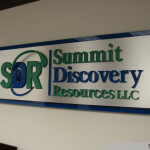 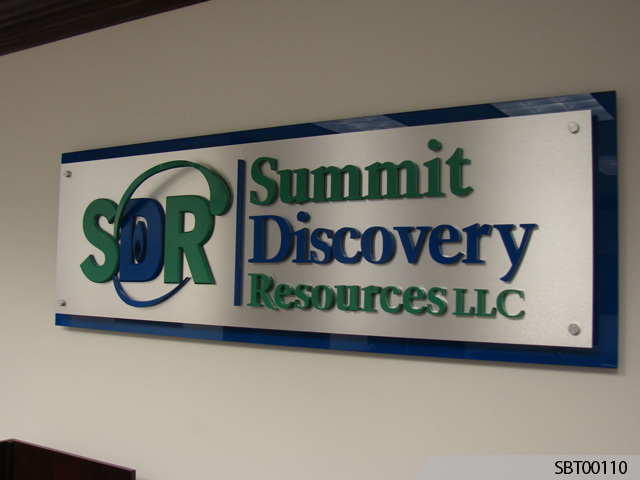 A custom plaque or nameplate with your company name or logo etched or engraved can go a long way to making that all-important right first impression. 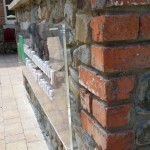 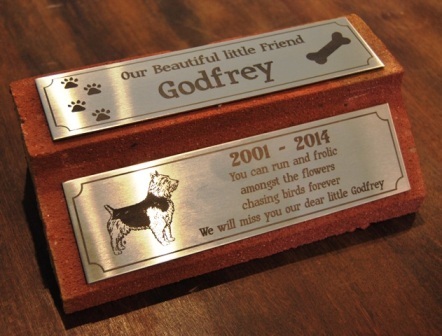 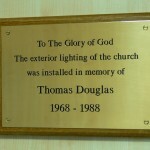 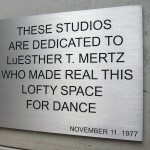 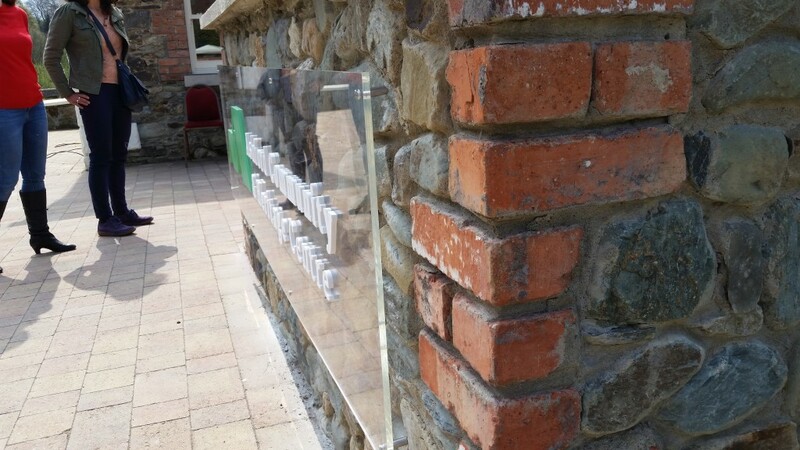 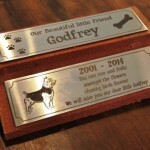 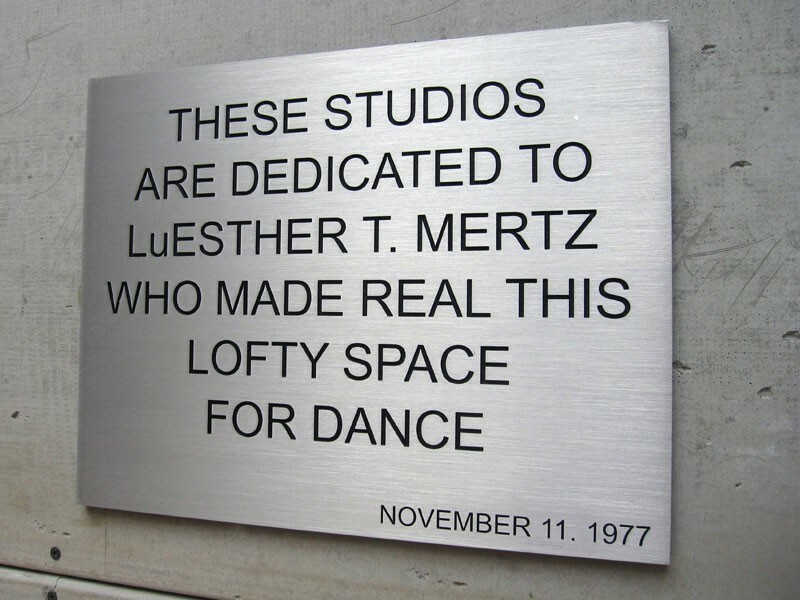 Plaques are also an appropriate way to commemorate events or to pay tribute to a loved one. 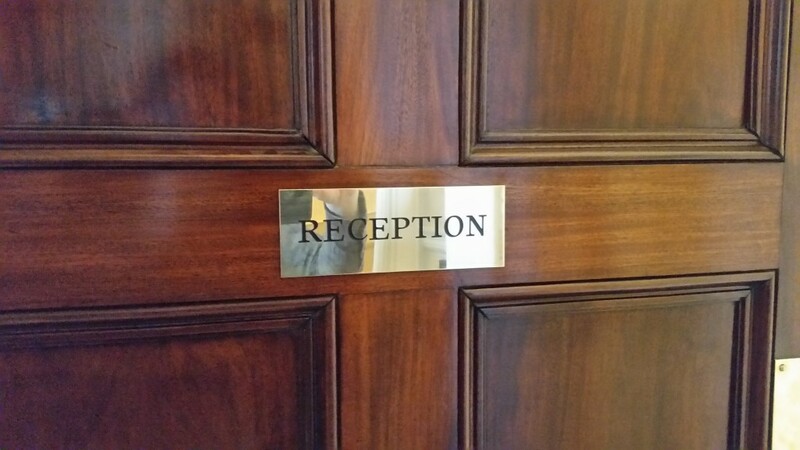 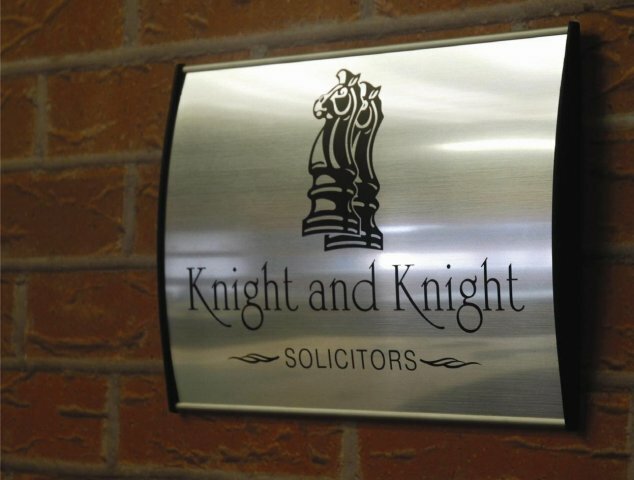 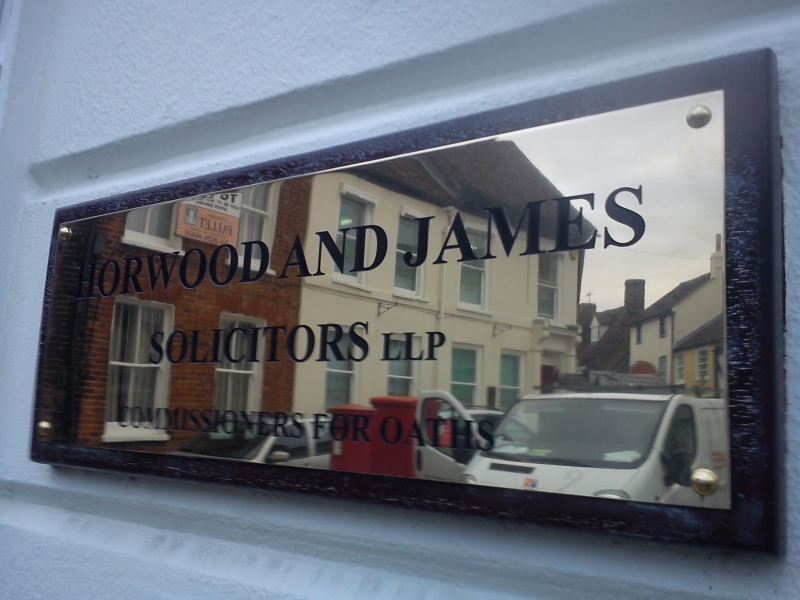 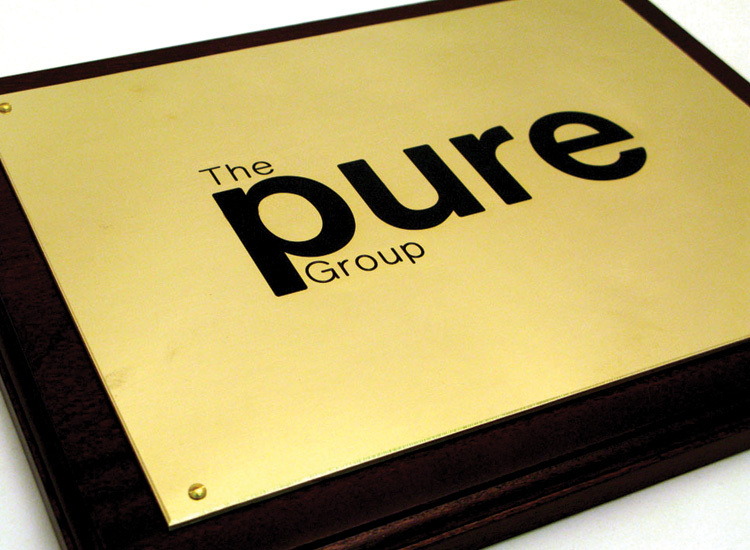 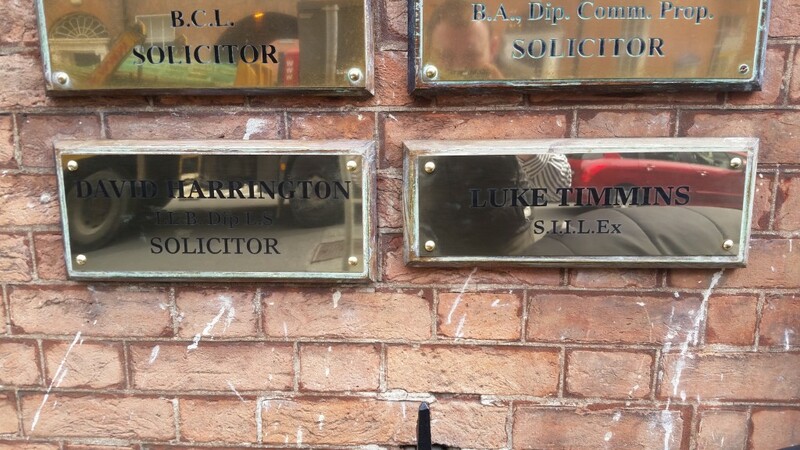 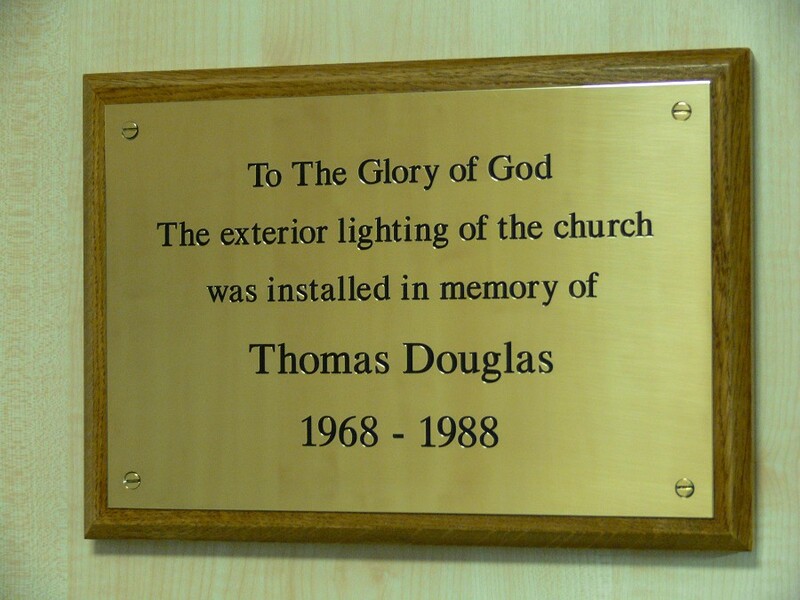 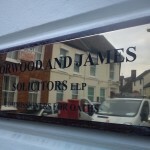 Our talented designer can create a bespoke Brass Plaque that perfectly fits your needs – whether it’s for an office door or a church pew. 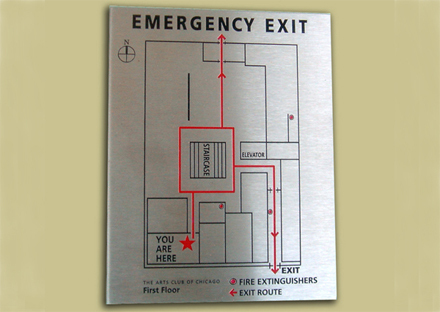 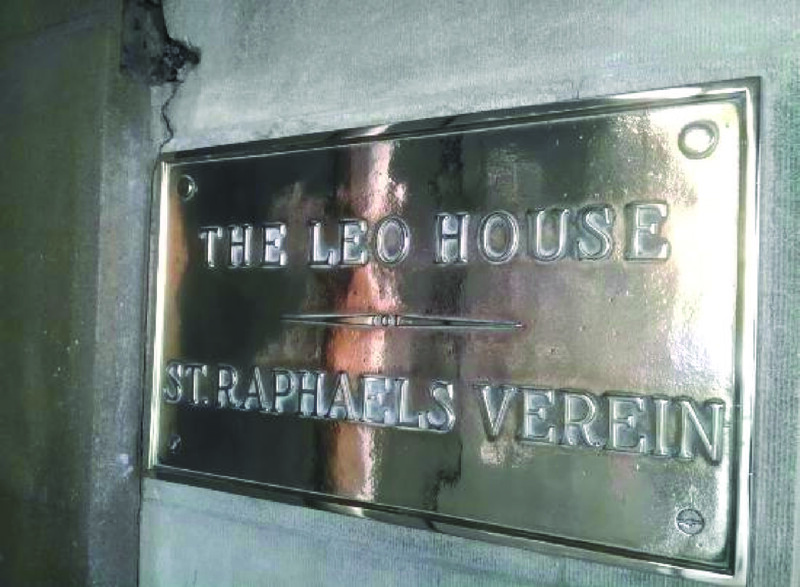 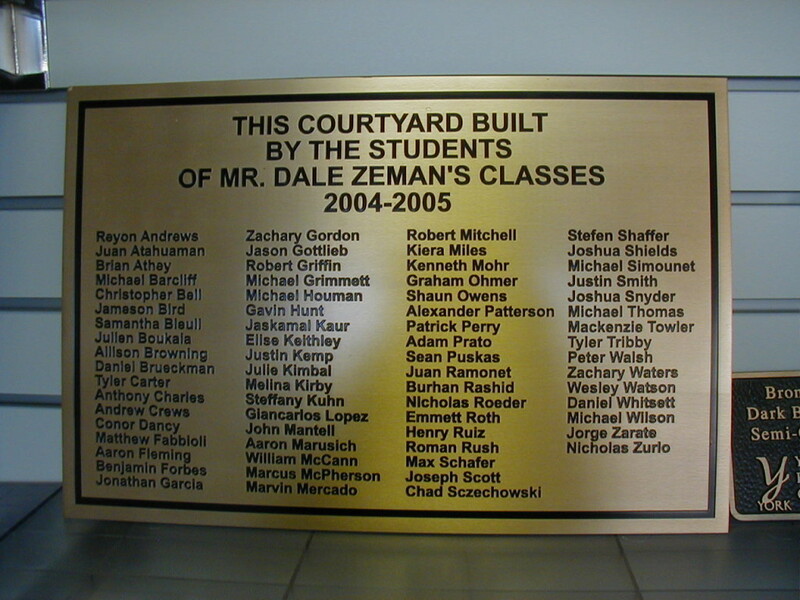 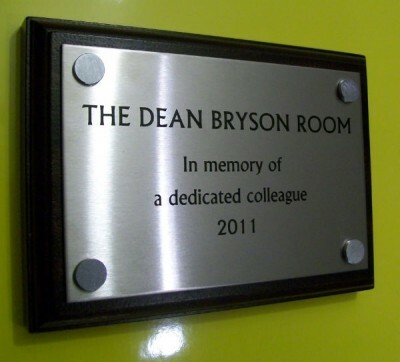 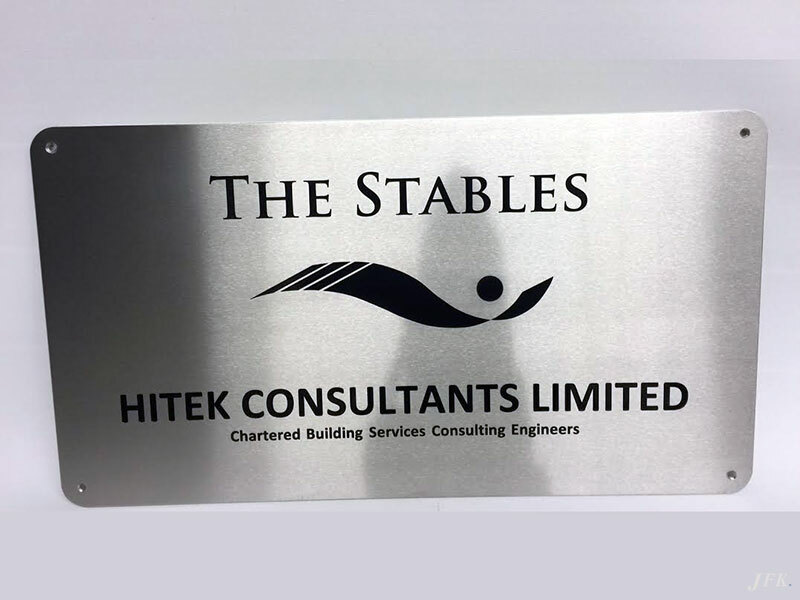 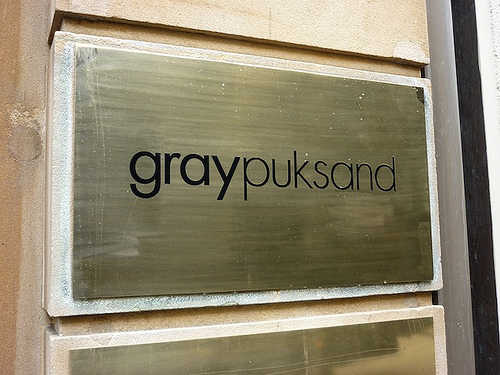 Indoors and out, stainless steel plaques have become more and more popular in recent years and we don’t mind saying we’re very proud of the Stainless Steel etch plates we’ve created for our many happy clients. 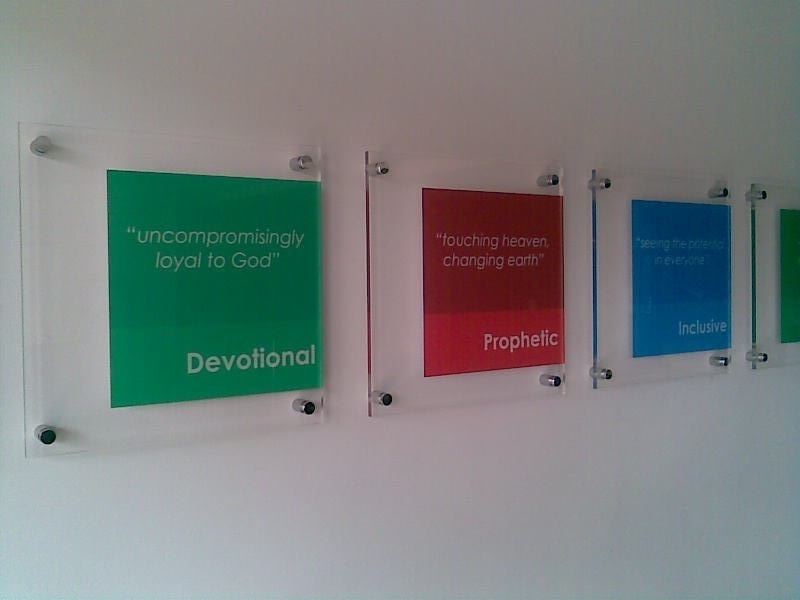 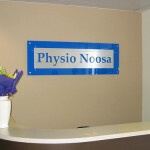 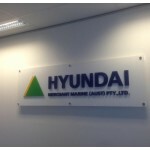 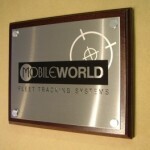 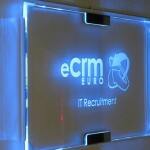 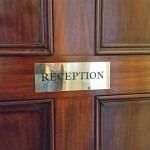 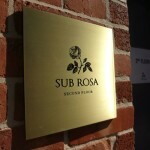 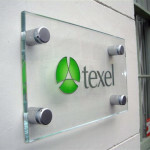 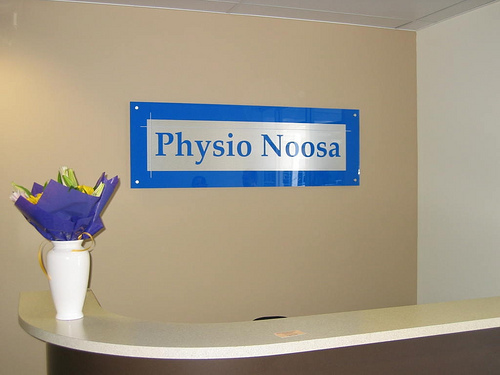 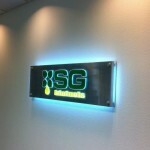 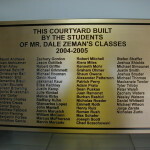 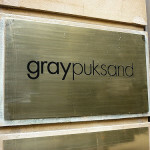 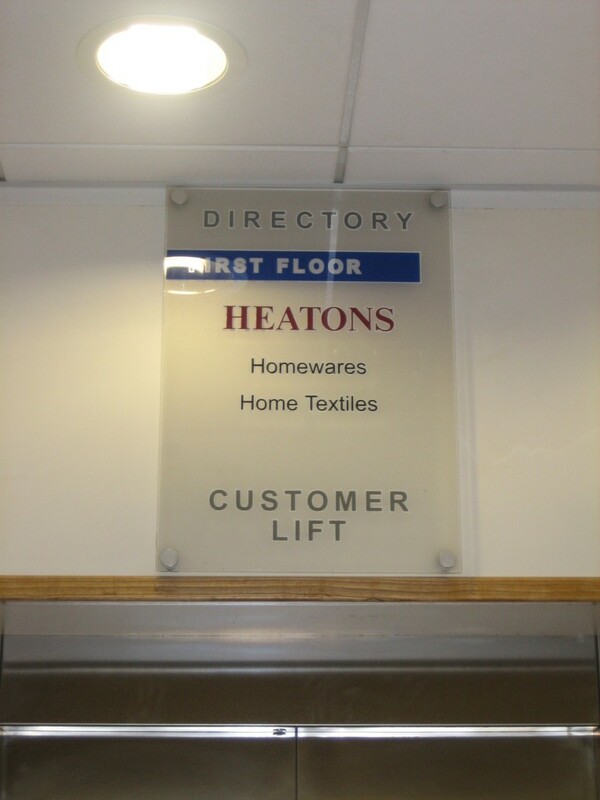 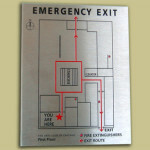 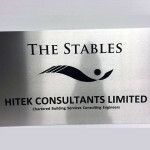 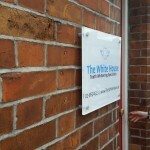 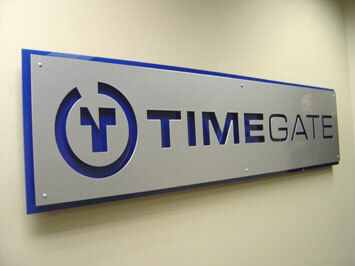 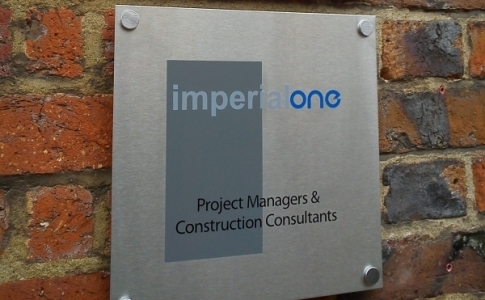 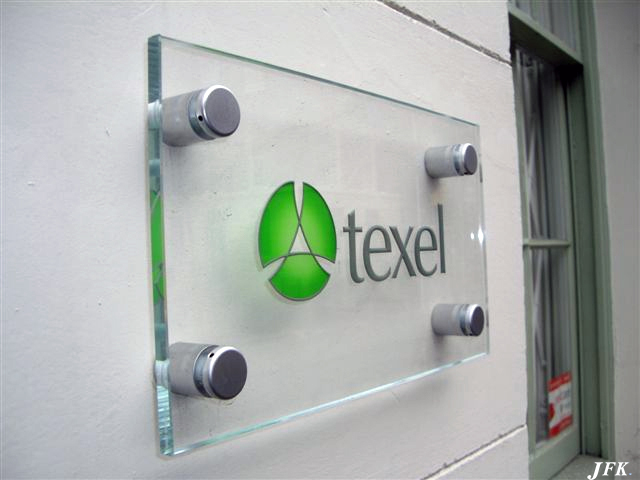 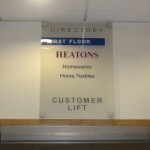 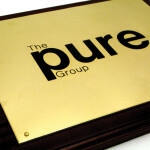 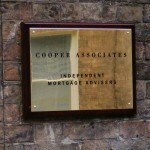 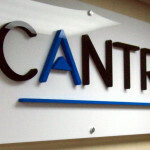 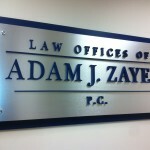 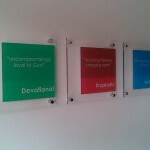 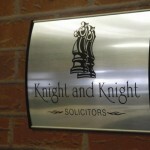 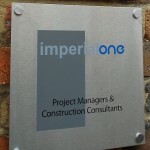 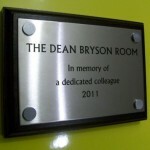 Acrylic plaques can look great and can really help your business stand out. 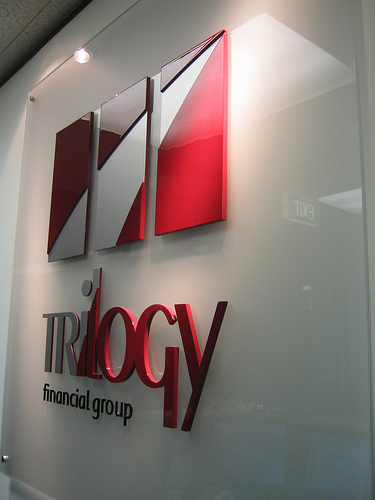 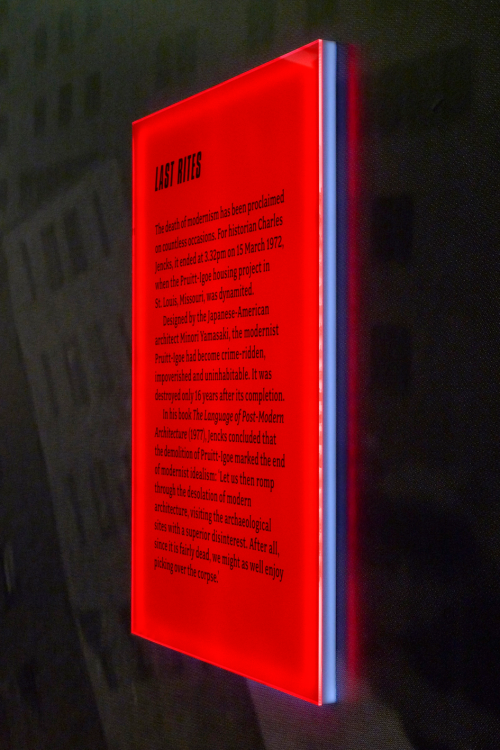 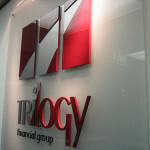 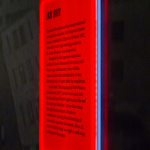 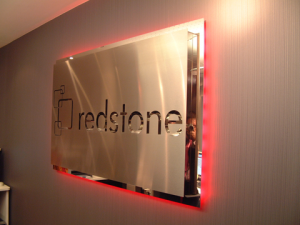 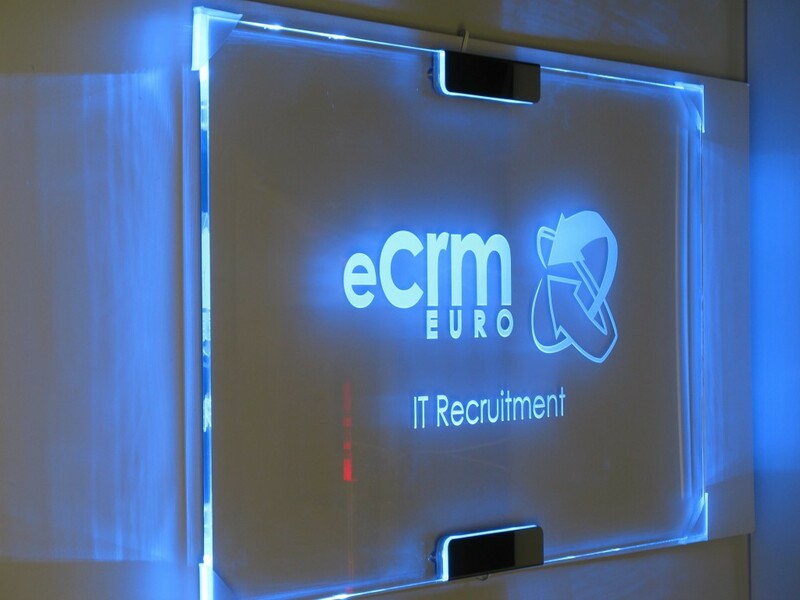 Illuminated Acrylic Plaques are particularly ‘hot in the city’ right now, and well-appointed backlit plaques can really set your brand apart. 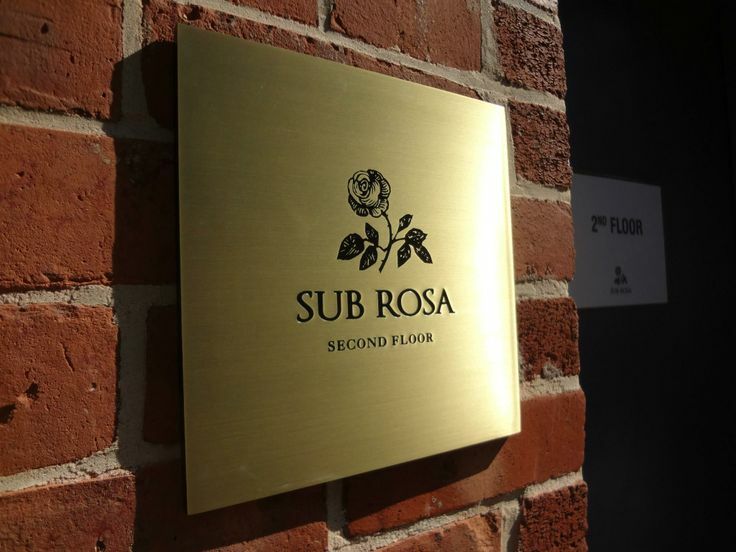 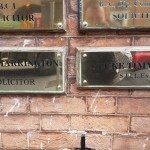 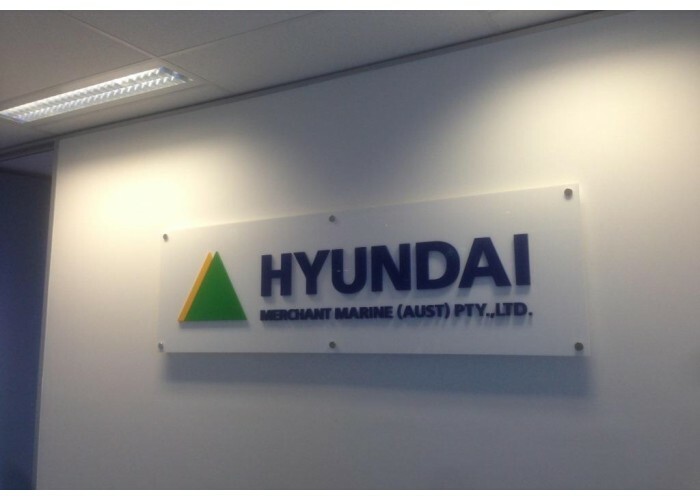 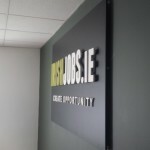 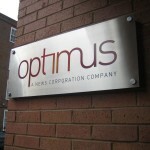 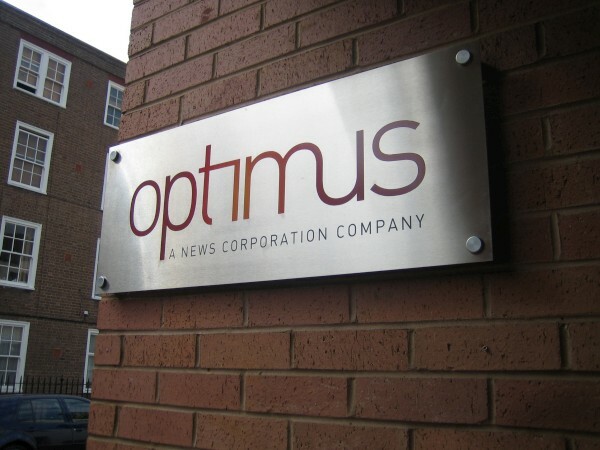 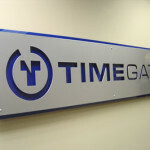 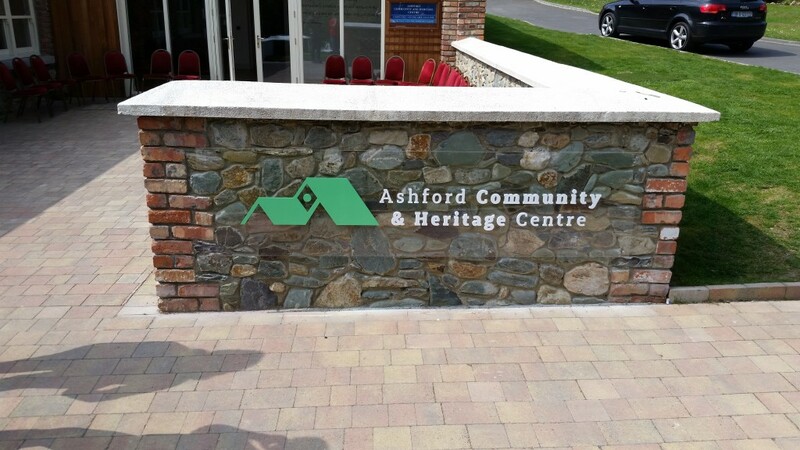 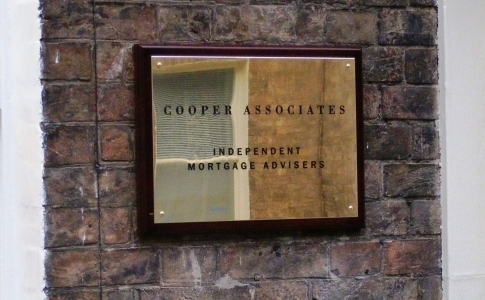 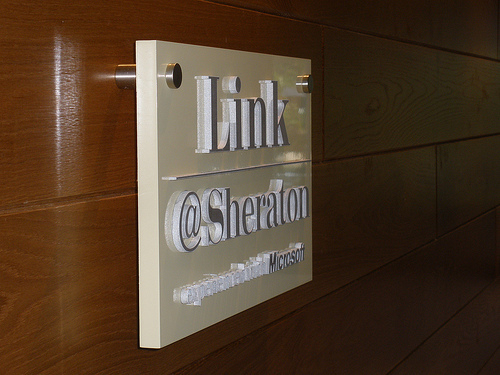 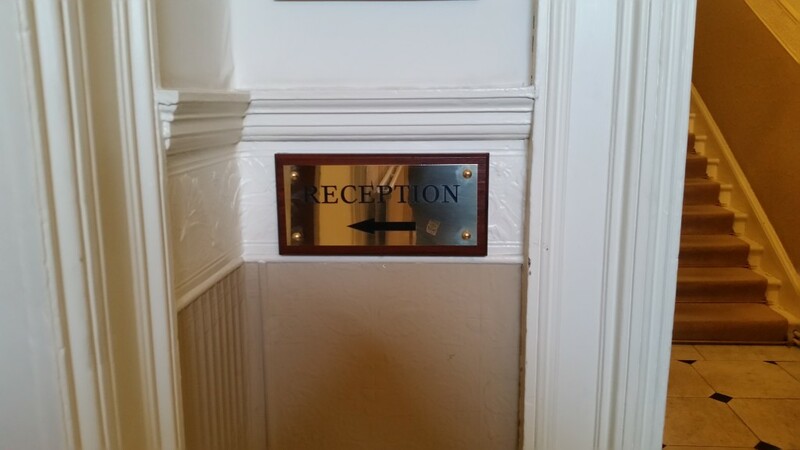 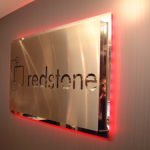 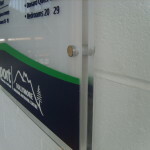 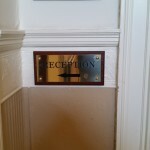 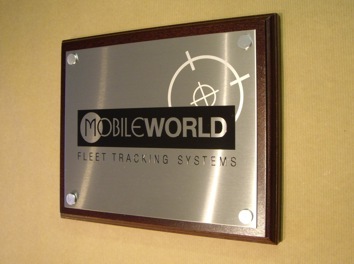 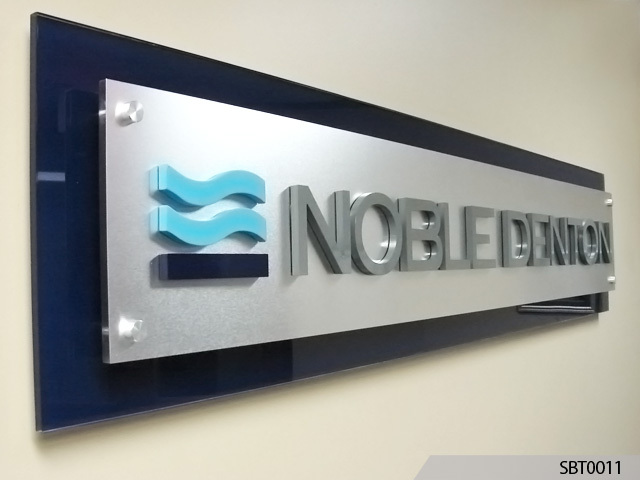 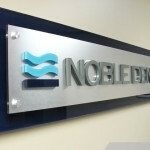 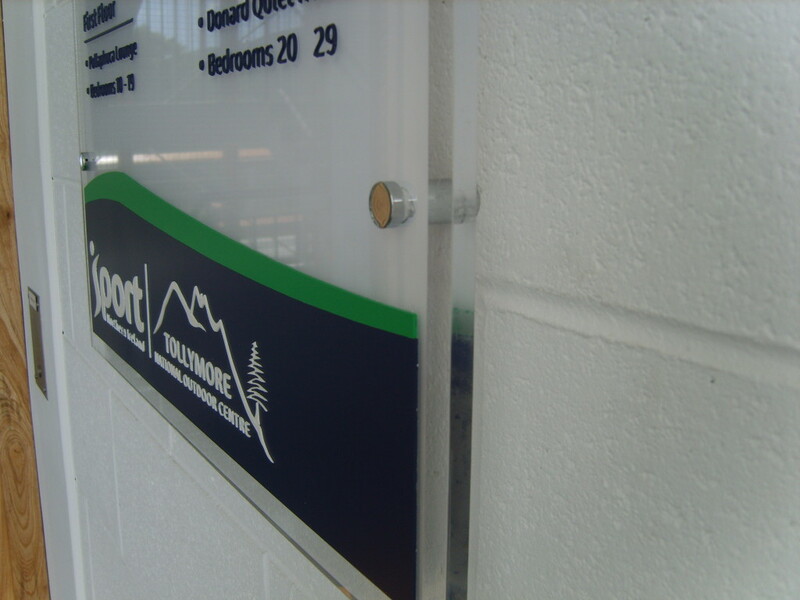 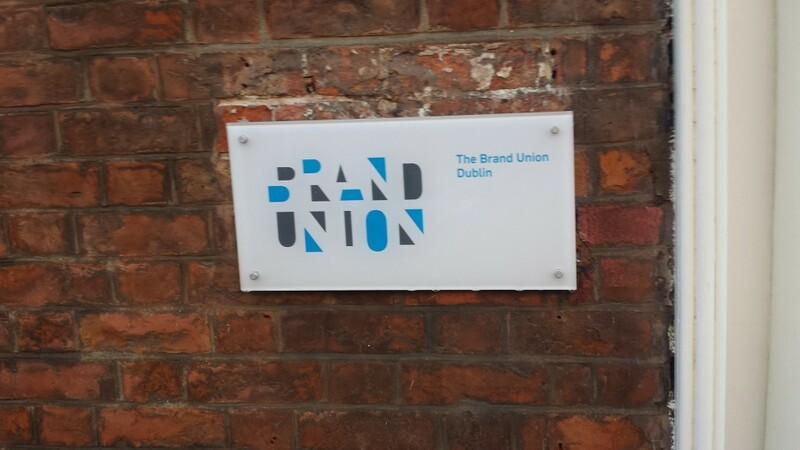 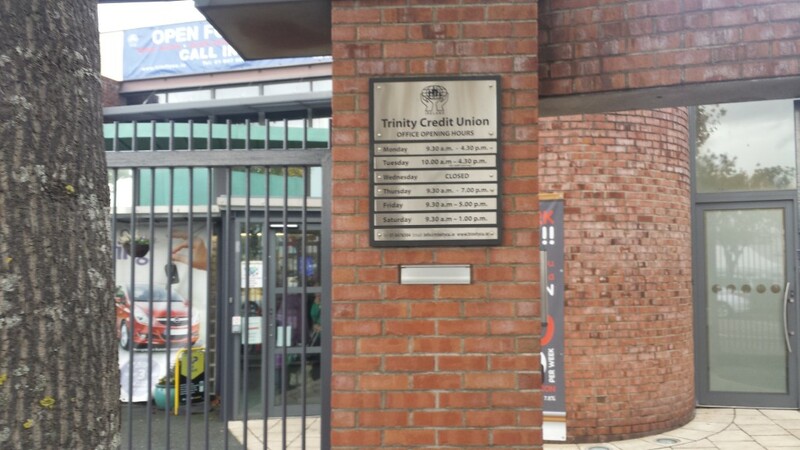 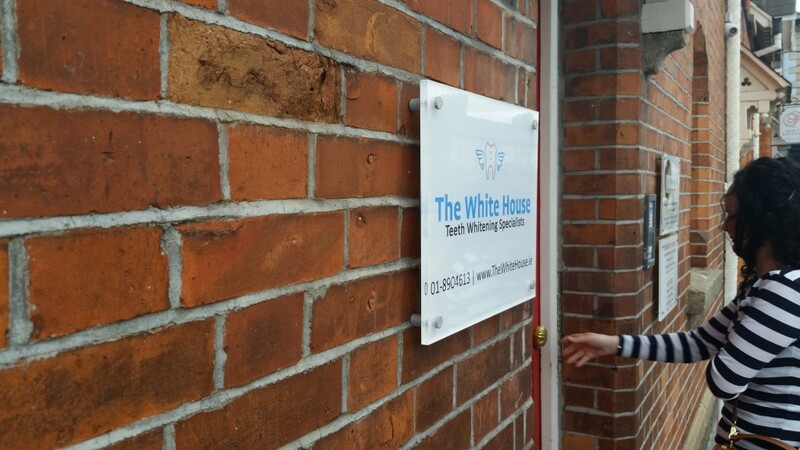 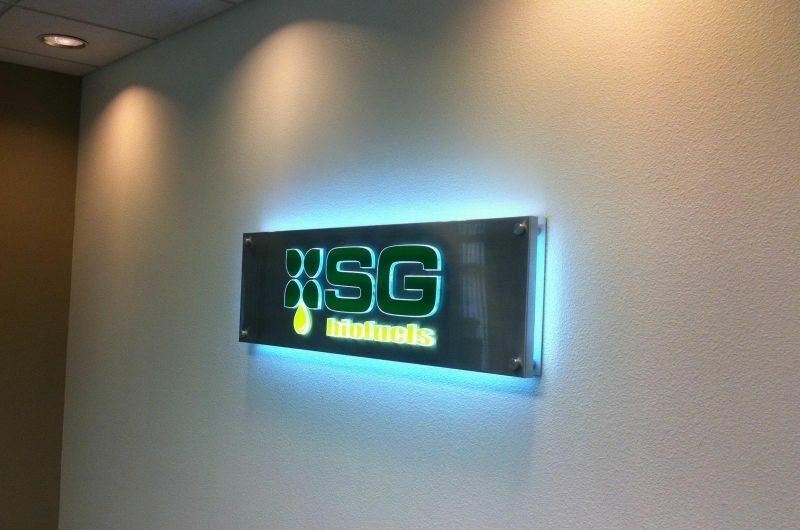 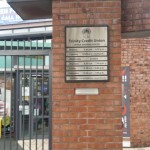 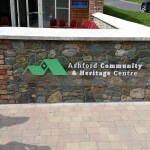 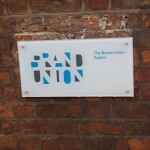 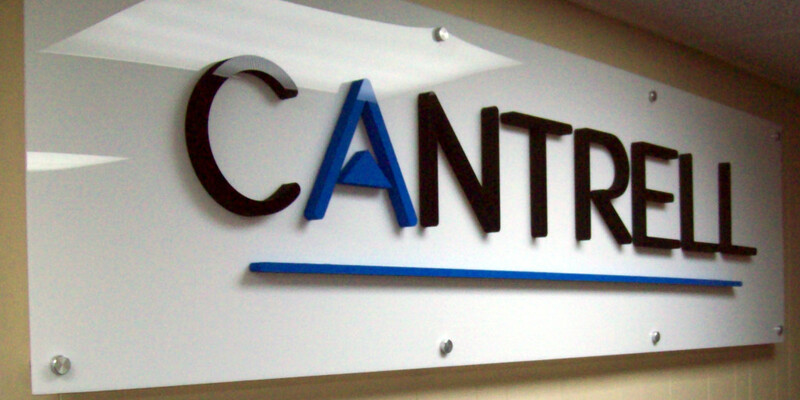 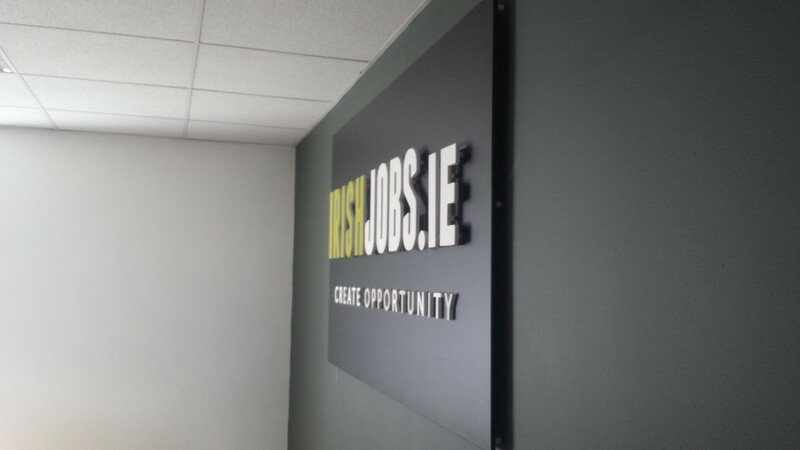 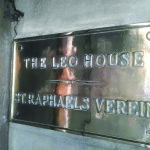 Check out our extensive gallery of Plaque Signage or call us today and talk to one of our design team — because whatever the project, wherever you’re based in Ireland, MG Signworks has the signage solution for you.